An evidence-based approach to holistic wellness. Pets are living longer and therefore, developing age related problems similar to humans. People are taking clues from their own ways of living healthier and translating that into their pet care. Many pet owners are feeding their pets a higher quality diet and providing their pets with supplements, which can be very effective in preventative healthcare. The most commonly used supplementary products for pets include those for strengthening the joints, protecting and conditioning the skin and hair coat, improving digestive health, and for overall well-being. 360° Pet Medical is proud to offer acupuncture to its’ patients for a variety of conditions. Acupuncture is the insertion of small needlesinto “points”. The art of acupuncture has been practiced for centuries and dates back to ancient China. It is based on a series of acupuncture points located on meridians. The basic principle behind acupuncture and Chinese medicine is that illness and/or occurs when there is a blockage of Qi (or energy) and that by returning balance to the body, the body will heal itself. Scientific study has established that many of the canine and feline acupuncture points are located on/over nerve and blood vessel bundles. The stimulation of these points elicits a response within the body, causing the release of endorphins and hormones, as well as improved blood flow and circulation. While Western (or conventional) veterinary medicine is based on relieving symptoms, traditional Chinese medicine and acupuncture focuses on identifying and eliminating the root cause of a condition, thereby alleviating symptoms. 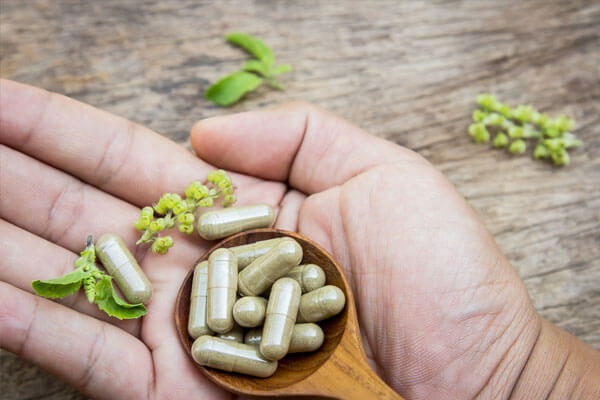 Additionally, while Western medicine works best for addressing acute (sudden onset) illness or injury, acupuncture and traditional Chinese medicine is best used for the treatment of chronic (long-term) conditions. While the most common condition treated with acupuncture is the pain of arthritis, it is also beneficial in treating such diseases as disc disease, allergies, asthma, and seizures, as well as other illnesses. Acupuncture needles are very small and the majority of animals exhibit no discomfort during the placement of the needles. Most patients seem to enjoy their treatments, actually feeling a sense of sleepiness or relaxation. There are different techniques to perform acupuncture. Dr. Kenyon will work with you to figure out the best technique for your pet, depending on the condition that needs to be treated as well as taking into consideration your pet’s personality. The most common condition treated with acupuncture is pain, such as arthritis and spinal conditions. The placement of the needles in specific points stimulates the nerves and releases endorphins. This process is very successful in breaking the “wind-up” cycle and decreasing/eliminating pain. Other common diseases treated with acupuncture include: allergies, incontinence, neurologic injury (including intervertebral disc disease), seizures, and intestinal disease. Acupuncture, in conjunction with herbals, has also been successful in alleviating the side effects of cancer and chemotherapy. WHAT SHOULD I EXPECT IF I MAKE AN ACUPUNCTURE APPOINTMENT? An initial appointment is typically allotted an hour time slot. During this appointment, we take a thorough history and complete physical exam on your pet prior to performing the actual acupuncture session. Subsequent acupuncture sessions usually take 40 minutes. Supplements that are formulated for joint health typically include the ingredients glucosamine and chondroitin. These ingredients have been found to be extremely useful in treating arthritis in both humans and animals. Fish oil is a typical ingredient in skin and hair supplements that can help with dry flaking skin. Antioxidants such as Vitamins C and E can be used to reduce inflammation and may even help to maintain cognitive function in older animals. The 360 Pet Medical team will work with you to decide what supplements will be most effective for your pet. 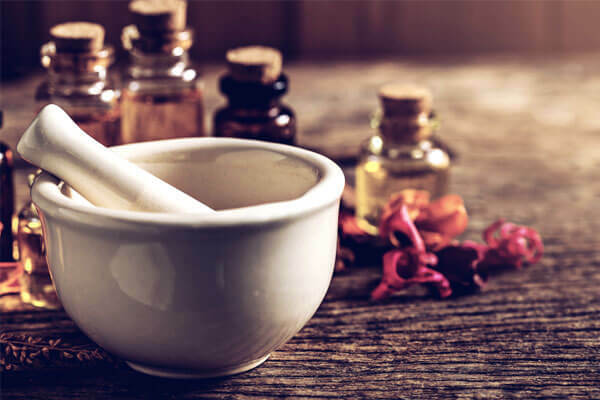 Herbals are the perfect adjunct to acupuncture. 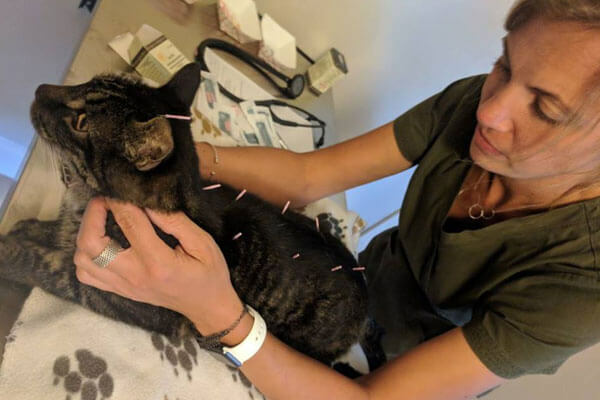 Often by adding herbals suited to your pet’s condition, the results are more dramatic and longer-lasting—allowing the acupuncture sessions to be scheduled less frequently. Herbal medicines come in a variety of formulas: powders, capsules, tea pills and some even come in biscuit form. We recommend quarterly recheck exams for animals taking herbals, in order to evaluate any change in condition and determine appropriate dosing.